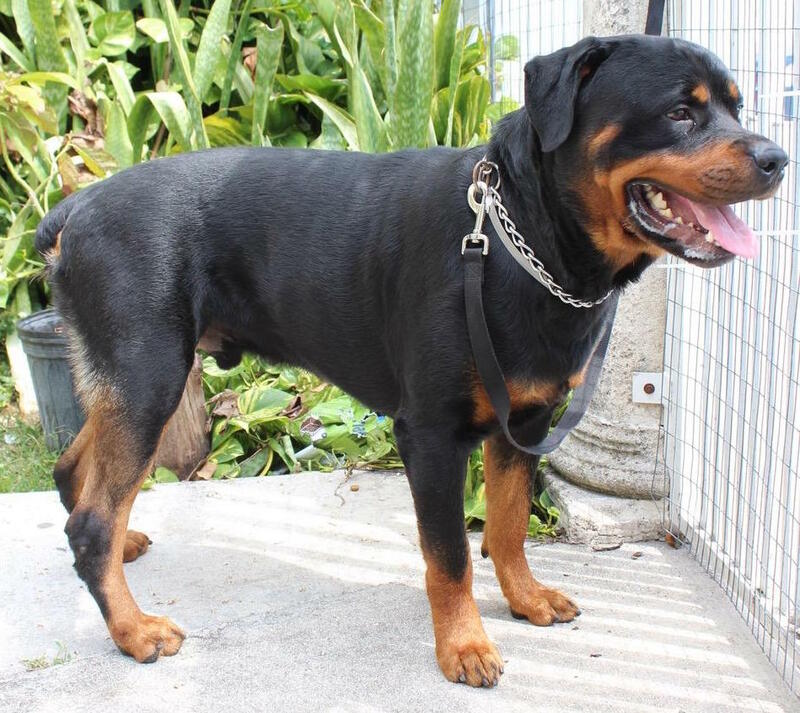 YANKO was surrendered at MDAS along with his sister YUYA because owners were moving out of the country and could not take them. 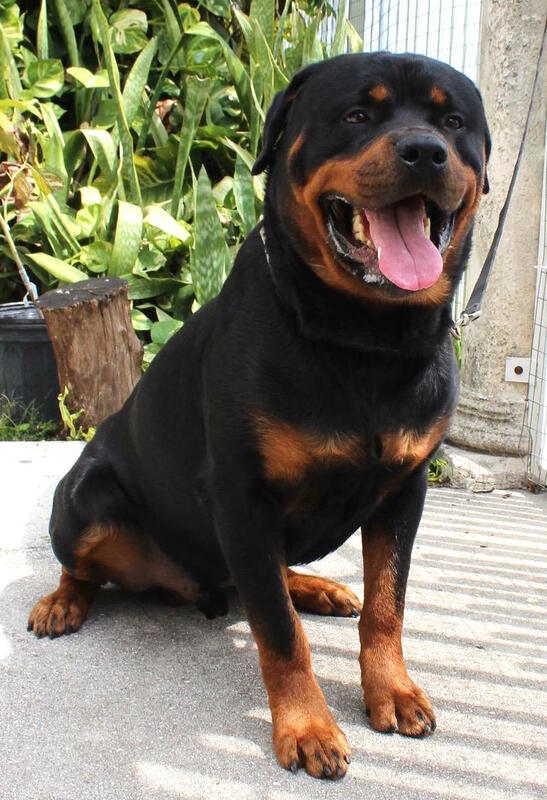 Again, the shelter and Facebook friends contacted GGARR and Grace asked our Miami Rescue Coordinator Luciana Pinto to go and evaluate him. 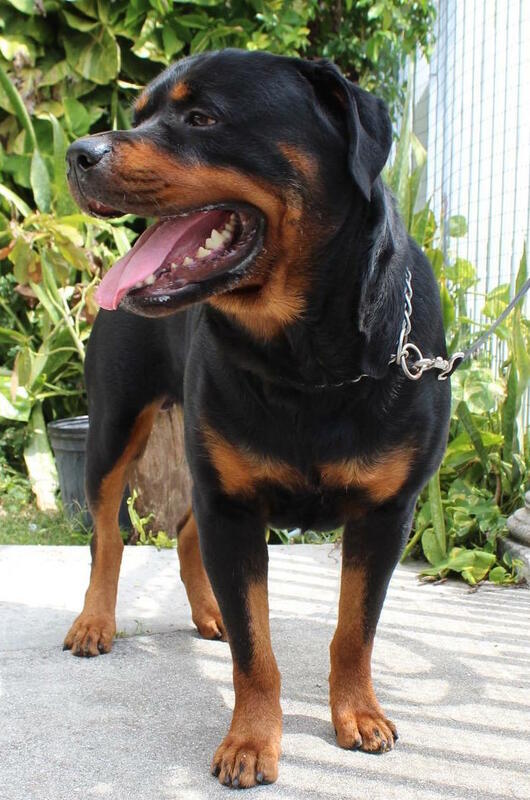 She did and found YANKO a very sweet and friendly Rottie. 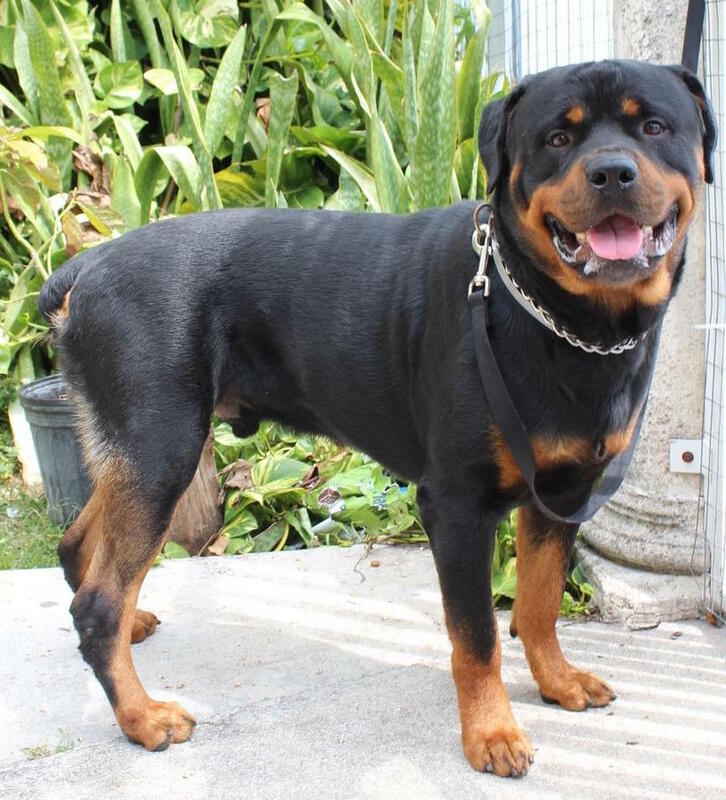 YANKO is a gorgeous Rottweiler. 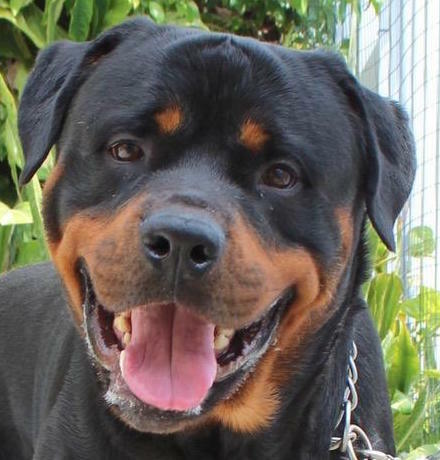 He is friendly and loving Rottie waiting for his new Forever home to call his own.